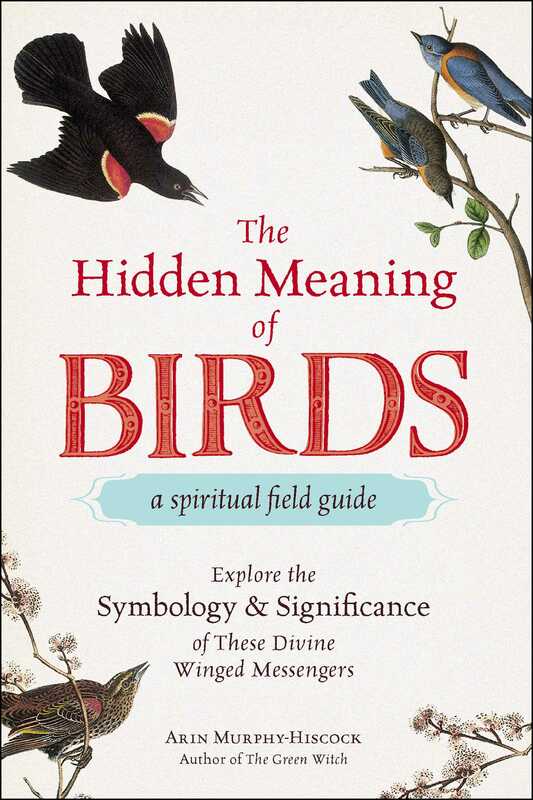 Behold the power of nature with this illustrated field guide to recognizing and understanding the messages that the universe sends us through the birds we see in our daily lives! Birds are all around us—pecking at the sidewalk, perching on a nearby tree branch, flying in the sky above our heads. But do you ever feel like a bird might be trying to connect with you—or even tell you something? The Hidden Meaning of Birds can help you decipher the special message your avian oracle is trying to share. The Hidden Meaning of Birds isn’t just your typical field guide to birds. In addition to a physical description of a variety of common bird species, it also includes the folklore and unique symbolism associated with each to help you understand the changes these mystical creatures want you to make in your life. With this enlightening volume as your inspiration, get ready to reexamine your life from a bird’s eye view—one robin, crow, and hummingbird at a time!